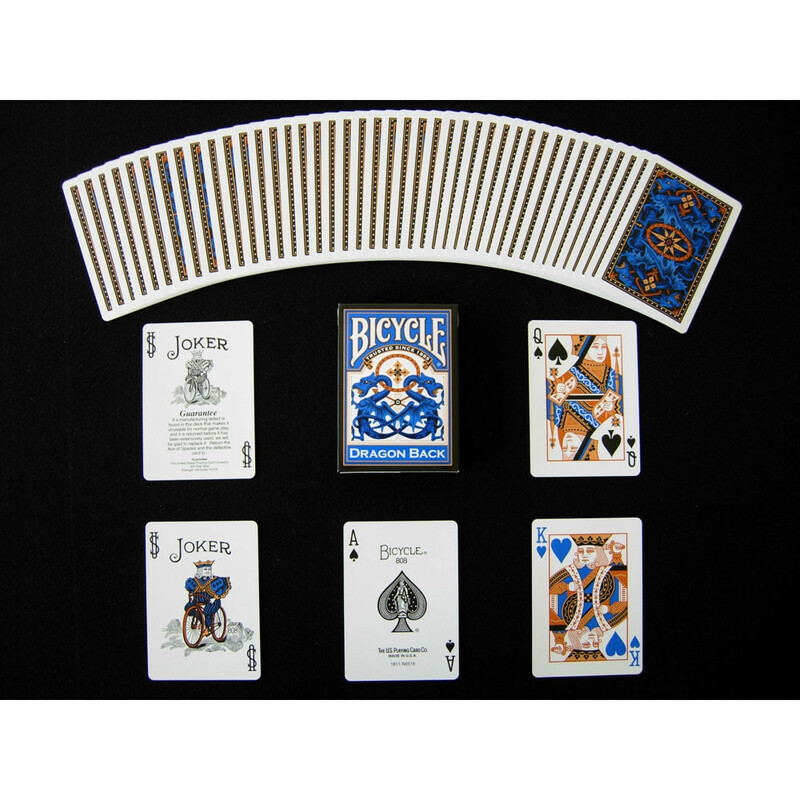 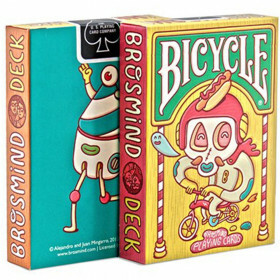 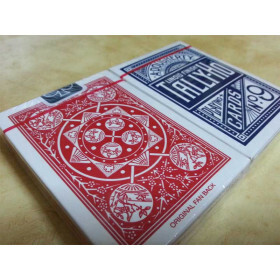 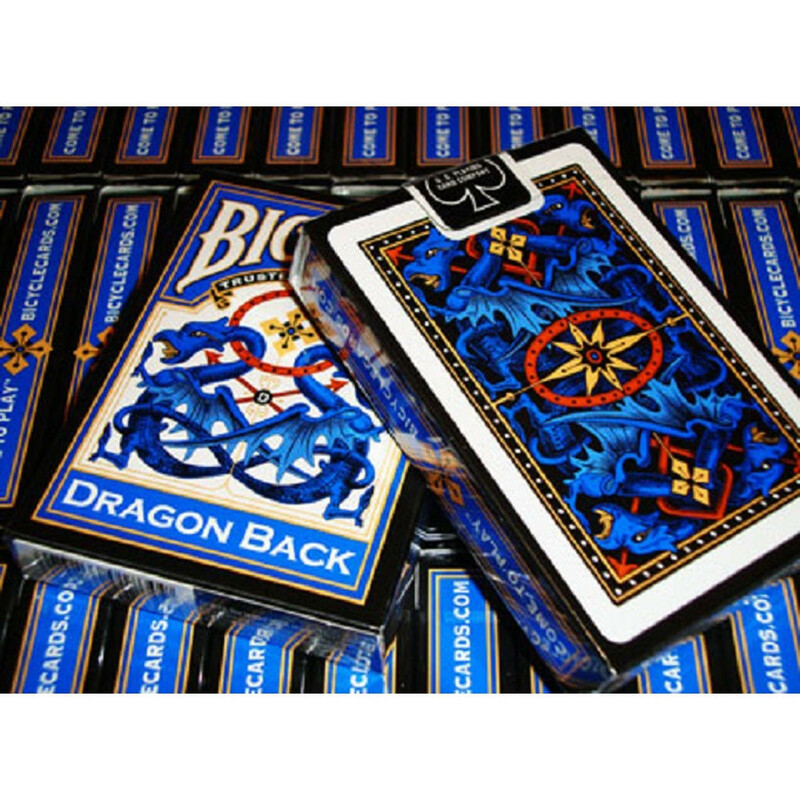 One deck of blue Bicycle Dragon Back standard index playing cards. 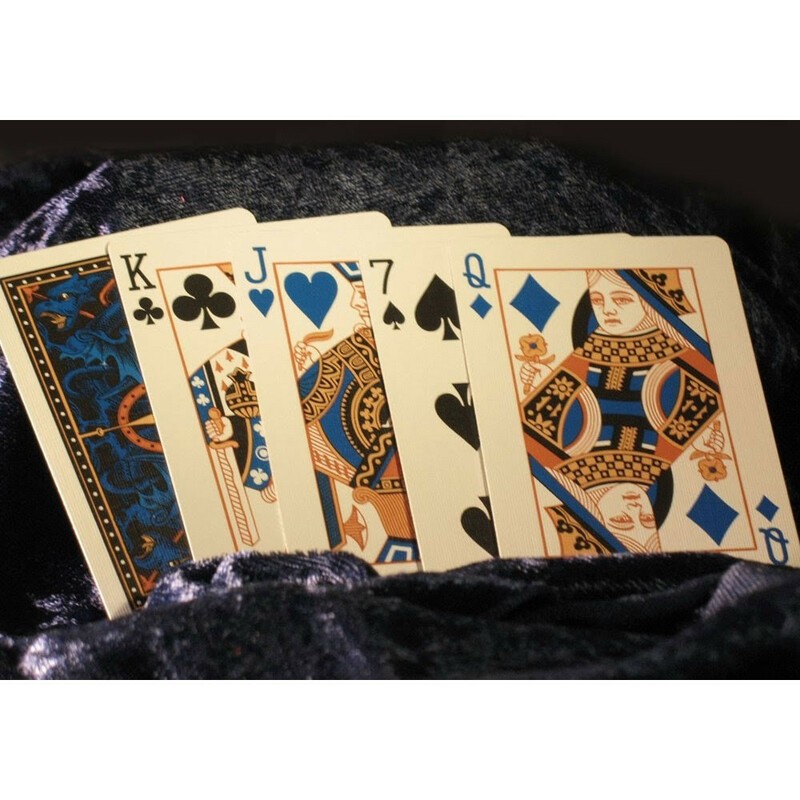 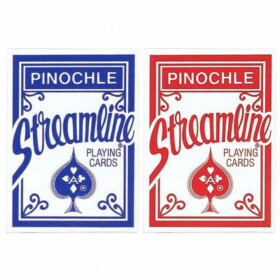 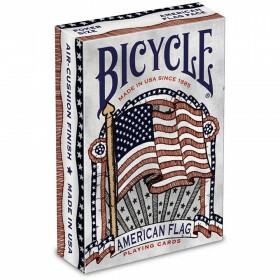 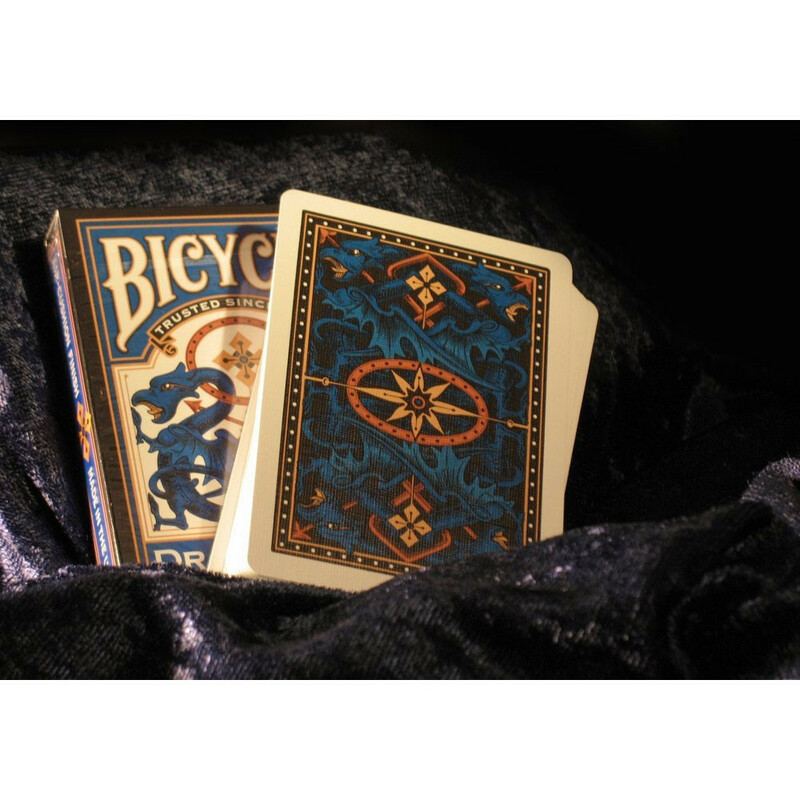 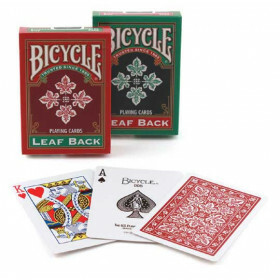 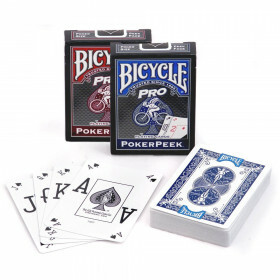 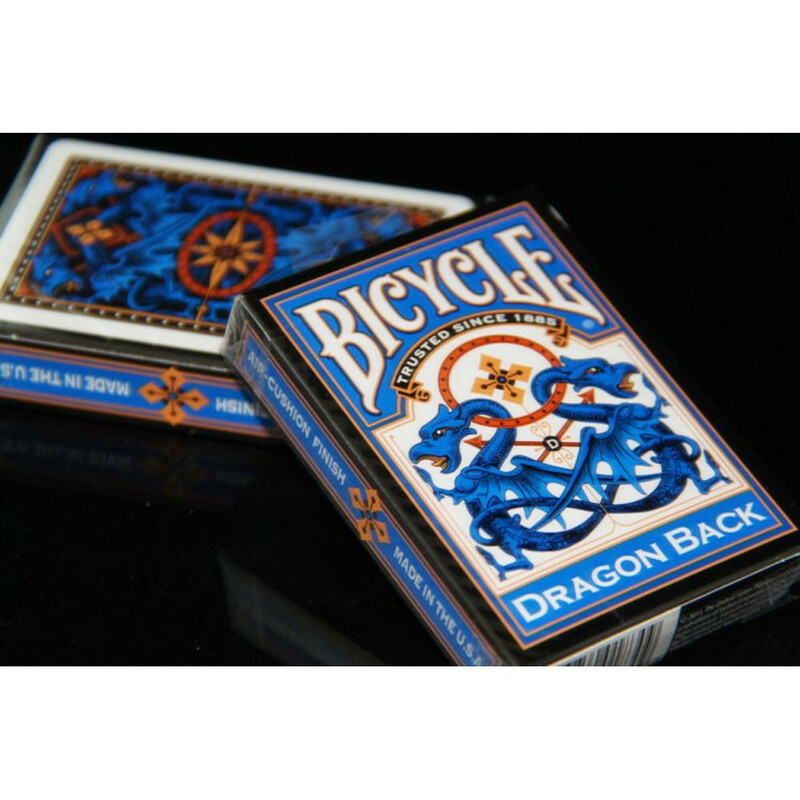 Each Bicycle® Dragon deck features an intricate, mirror image dragon design on the card backs with vibrant blue and red colors, coordinated with face cards. 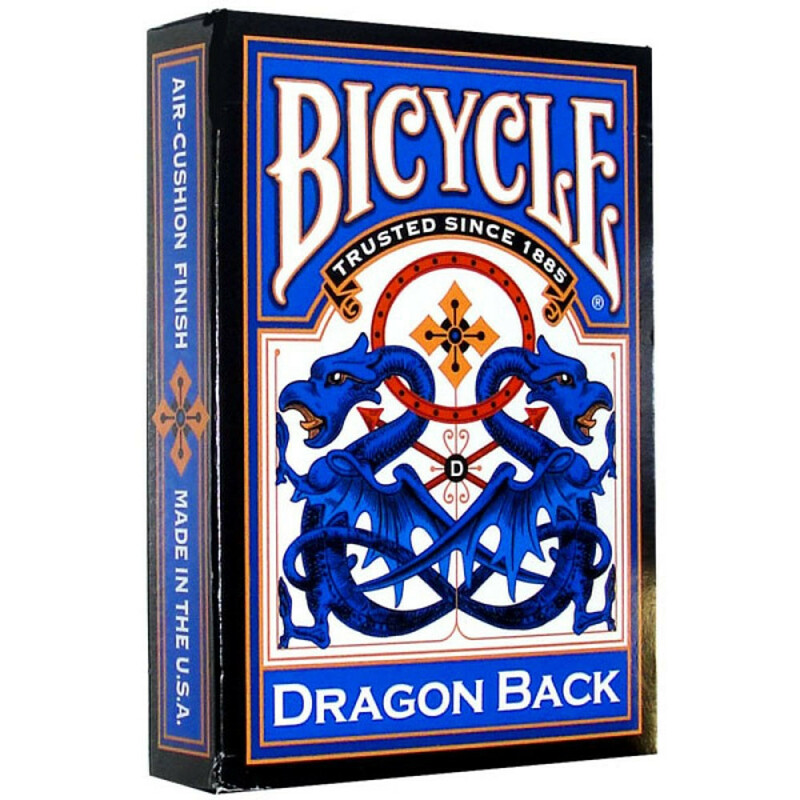 The vintage Bicycle® Dragon design, with attention to detail and vivid color, makes this deck truly unique and one of a kind.